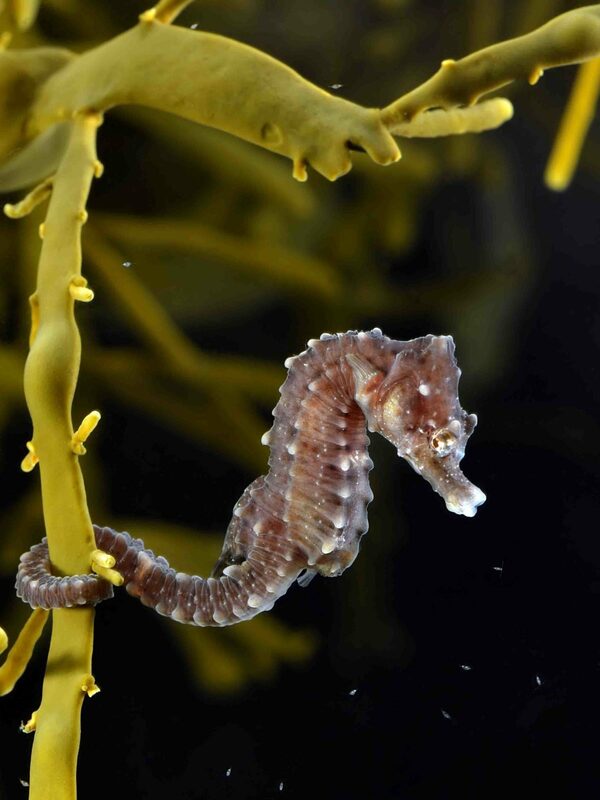 The Seahorse Trust is appealing for cash to enable it to challenge the UK Government over what it claims is the illegal approval of an extended oil-drilling licence in Poole Bay, Dorset. It contends that the drilling operations, which began in February, are likely to have caused the deaths of four dolphins, a seal and two seahorses. The Seahorse Trust maintains that Secretary of State for Business, Energy & Industrial Strategy Greg Clark authorised Corallian Energy to drill for oil in the bay “without undertaking a lawful environmental impact assessment of the proposal” – and repeated the offence when Corallian applied to go on drilling beyond the time allowed in its permit. The trust was among various environmental bodies that objected to the original drilling proposal in January 2018, on the grounds that it would disturb vulnerable short-snouted and spiny seahorses that spend winter in the area. It says that although Clark requested further environmental information from Corallian, he failed to make this public, leaving objectors unable to comment. Clark then approved the drilling but failed to notify objectors of the decision and the six-week window for challenges, although the trust concedes that a formal announcement was made in the London Gazette. Drilling started on 6 February this year, after which the trust says that the dolphins, seal and seahorses washed up dead. It learnt about the one-month extension to the drilling period only through a BBC report, and says this move was neither lawfully consulted upon nor carried out in accordance with the Environmental Impact Assessment Directive. To ensure that any future drilling in UK waters is subject to proper consultation and scrutiny, the Seahorse Trust is seeking a court judgment that the present 20-year-old regulations are unfit for purpose and should be amended. Its CrowdJustice page is open until 19 April.